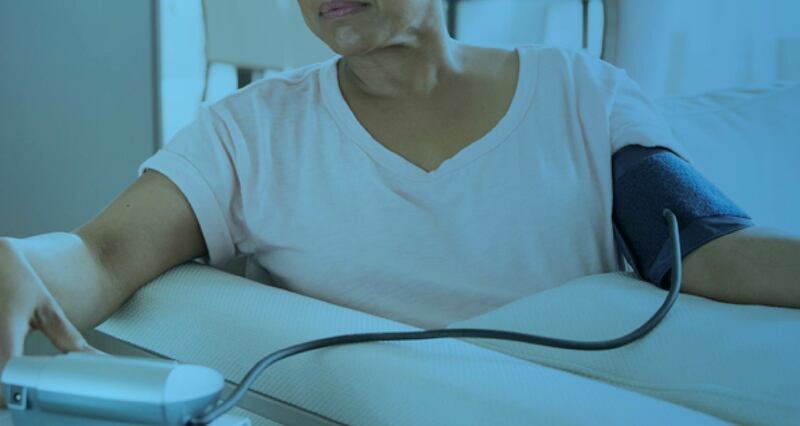 Innovative digital health solutions are offering more opportunities than ever to implement remote monitoring programs that leverage patient-generated health data (PGHD) from wearables and in-home health devices to reduce healthcare costs and improve outcomes. This is especially valuable at a time when there is a growing population of people with chronic conditions who can benefit from remote patient monitoring (RPM) to better manage their health and prevent the exacerbation of issues. However, limited system interoperability poses a challenge for hospitals and health systems aiming to deploy programs that make clinicians’ work more efficient. In a recent survey of over 100 healthcare leaders, interoperability was noted as a key challenge for those looking to implement remote monitoring programs. ⅓ of respondents cited that the average clinician at their organization uses four or more disparate systems in a given day – suggesting that current workflows are not aligned to efficiently support patient care. Today, many systems are not integrated within the electronic health record (EHR), requiring care teams to instead juggle disparate systems in order to treat or manage even a single patient. Leaders agree – to implement an effective remote monitoring program, interoperability is a must. For programs to be functional, PGHD from wearables, apps, and home health devices – and the programs leveraging the data – must be integrated into the EHR. This allows clinicians to monitor patients within their existing workflow, enabling care teams to intervene more quickly when necessary and making for more efficient care processes. With more interoperable systems and the presence of standardized PGHD within existing clinical workflows, providers are able to utilize information alongside other clinical data. This offers a more holistic understanding of a patient’s health – and the ability for providers to act more proactively. For example, if a physician sees that a patient’s blood glucose is trending negatively, a care manager can touch base with the patient to understand what may be causing the issue, and amend treatment or provide advice accordingly. In the Executive Survey on Remote Monitoring released earlier this month by Validic and Becker’s Hospital Review, healthcare leaders shared their outlook on barriers and opportunities for remote monitoring programs to improve care and reduce costs. Read more in the latest white paper, or stay tuned for the next blog.